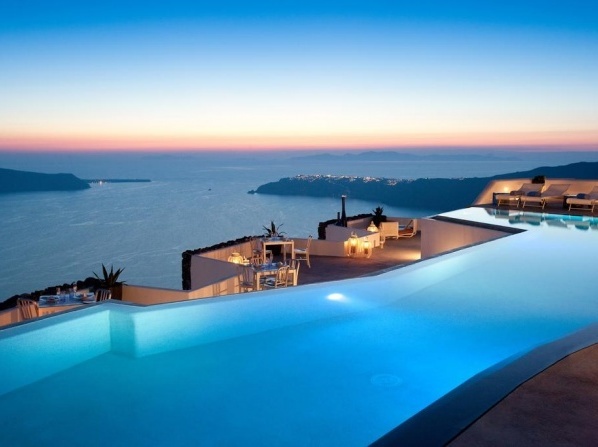 A favourite destination among travellers from all over the world, Santorini is an idyllic island for guests who want to unwind and relax, spend their holidays exploring the treasures offered by the Greek islands or who simply seek the perfectly romantic destination for a dreamy wedding or honeymoon. 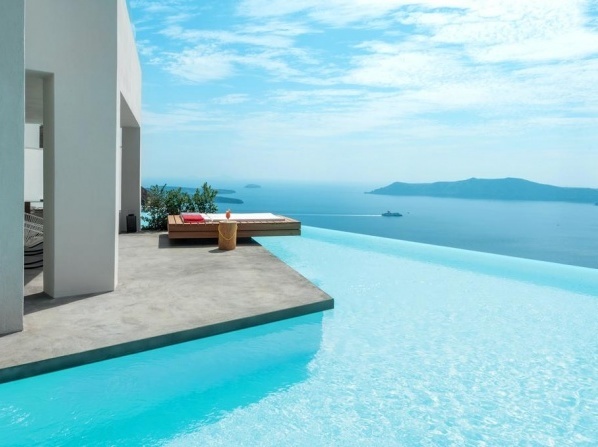 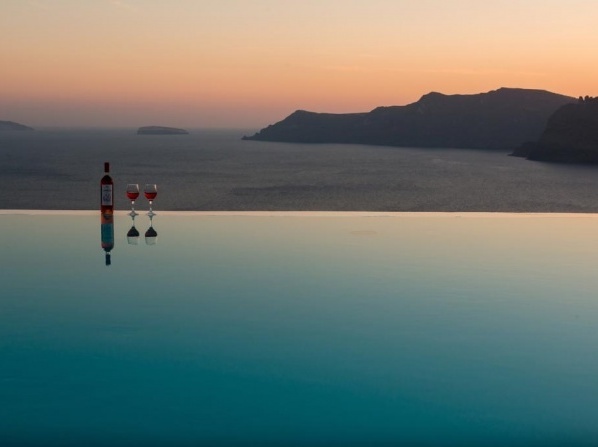 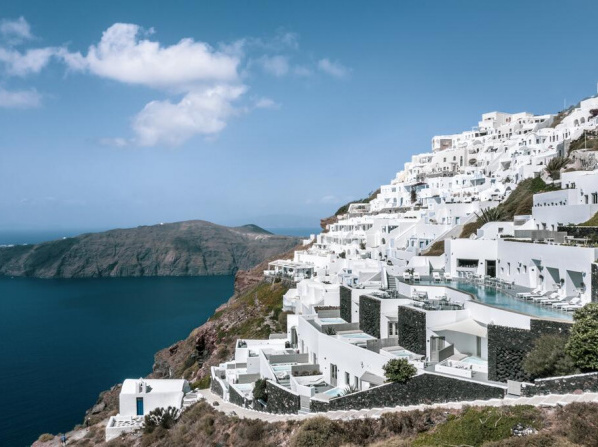 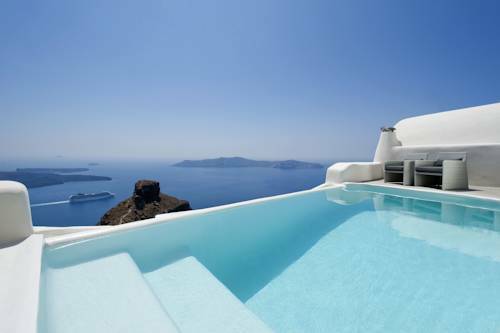 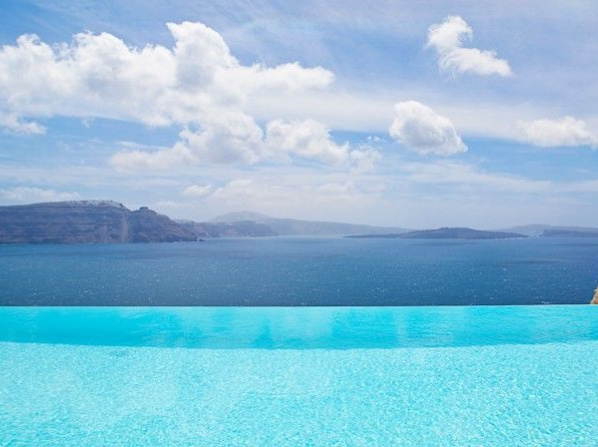 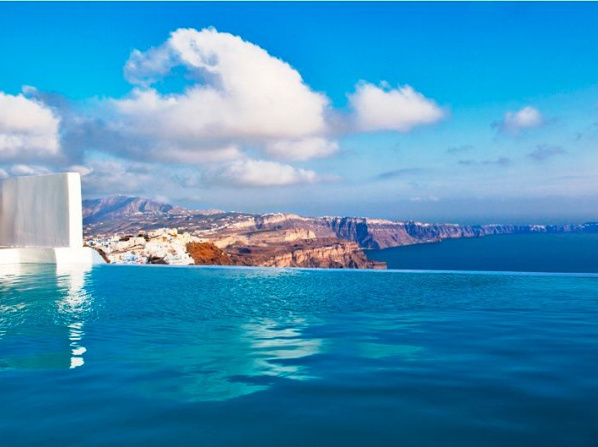 Although Santorini boasts various accommodation options, the staggering majority of the hotels offer luxurious rooms, suites or villas with stunning infinity pools and magical views over the caldera or the sunsets. 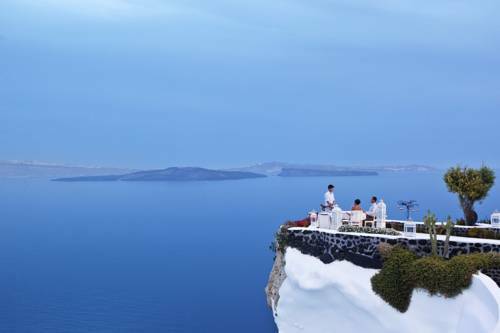 Most hotels are perched on a cliff and offer accommodation for adults only, but family-friendly options are also available. 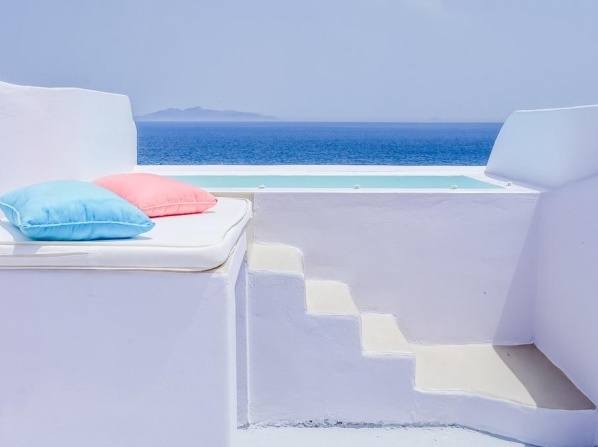 This luxurious accommodation features 29 elegantly appointed and award-winning suites, built and designed according to the traditional Santorinian style. 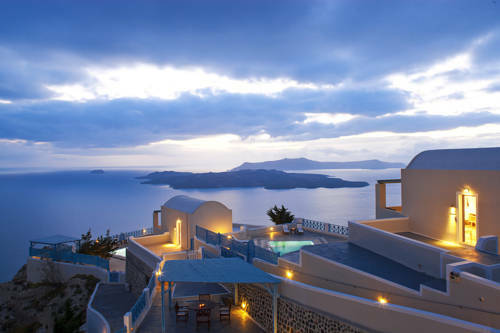 Apart from luxurious accommodation and stunning views over the caldera and the deep blue sea, the hotel also offers cave pools, private infinity pools and jacuzzis, as well as renowned spa facilities and dining options that will make every guest spend the most relaxing and comfortable vacation. 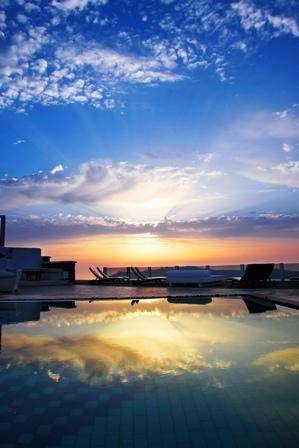 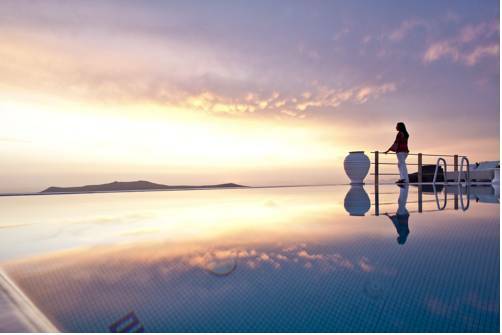 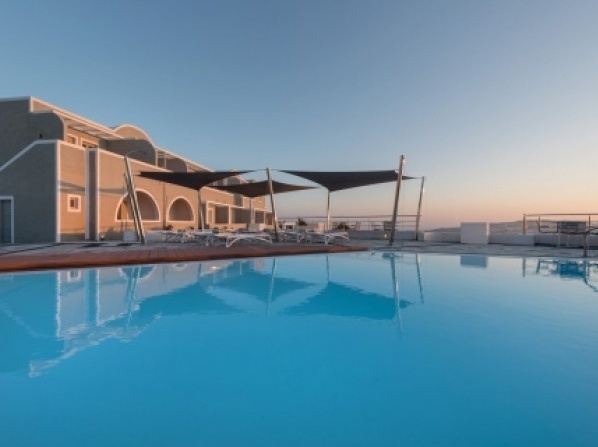 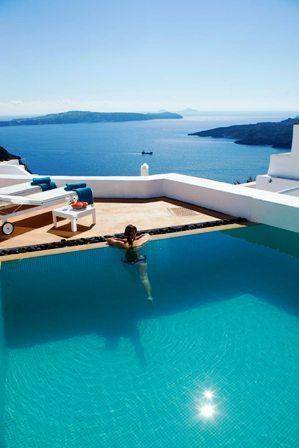 Located in Imerovigli, Grace Hotel Santorini is a luxurious boutique hotel that offers elegantly appointed and sophisticated rooms, suites and villas. 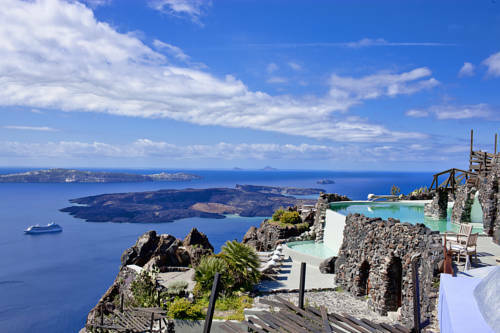 Exquisite caldera views from your private plunge pool, excellent wellness and spa facilities to rejuvenate your body and soul, as well as first-class dining options and services make for a totally unforgettable experience in this unique hotel. 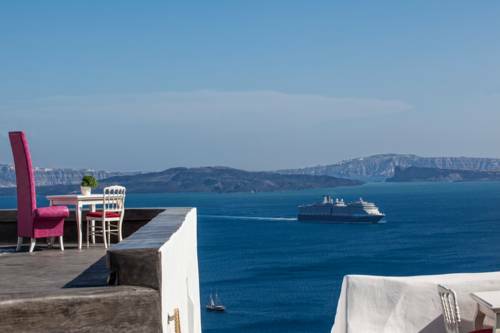 One of the most luxurious hotels in Santorini, Katikies is located in Oia and is a breathtaking destination, a favourite among couples. 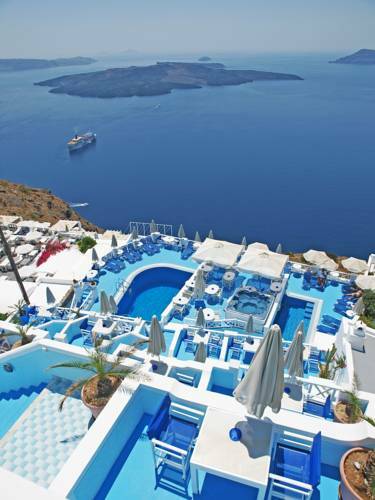 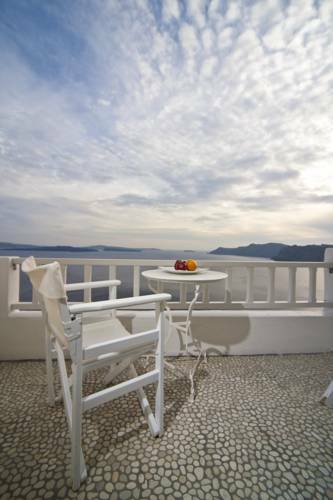 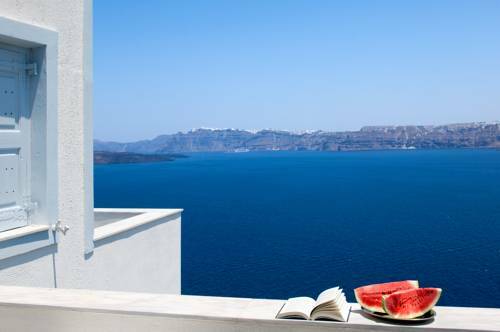 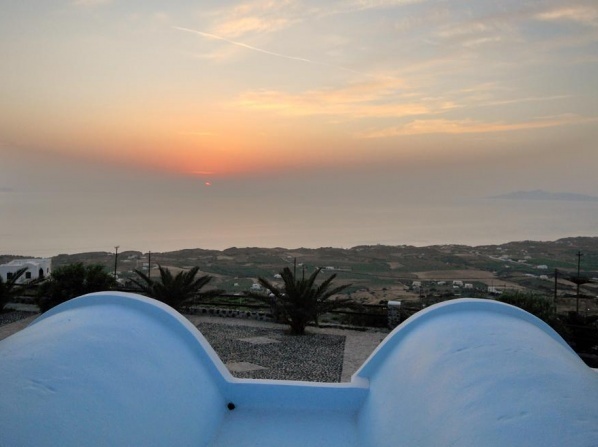 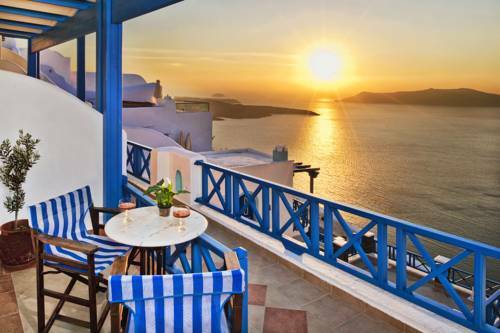 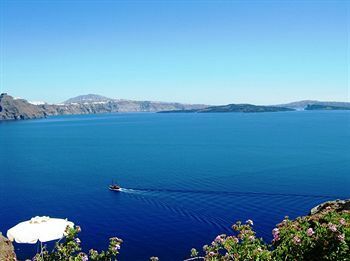 The hotel offers luxurious and elegant suites, magnificent caldera and sea views, as well as one of the best and most impressive spots for the famous sunsets of Santorini. 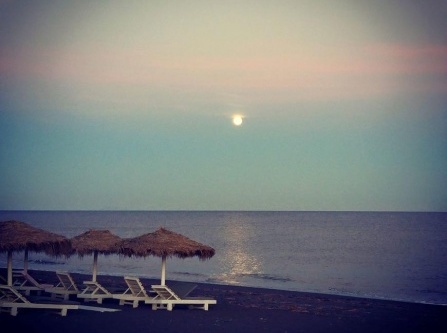 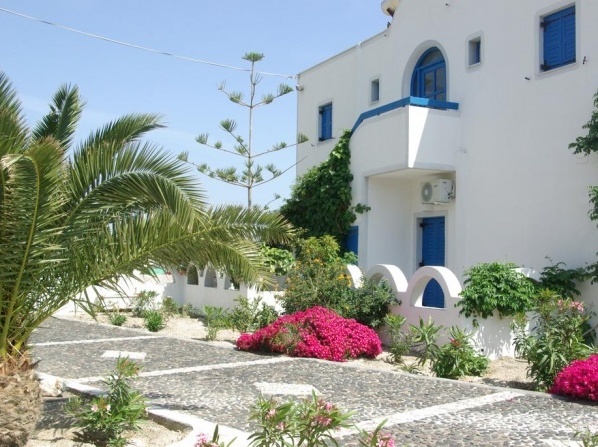 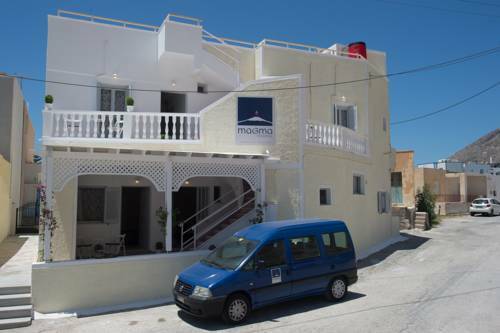 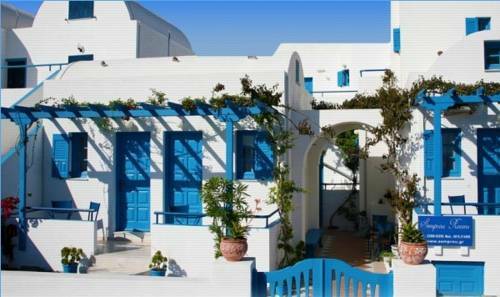 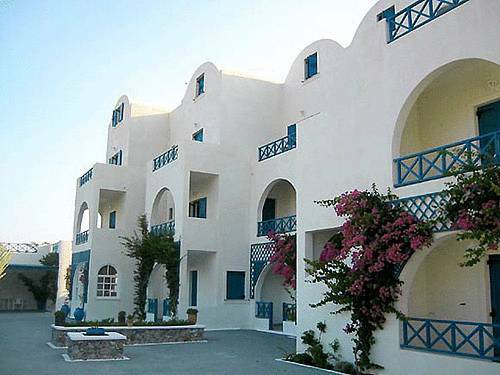 Luxurious and utterly romantic, Chromata hotel is one of Imerovigli's finest 5-star accommodations. 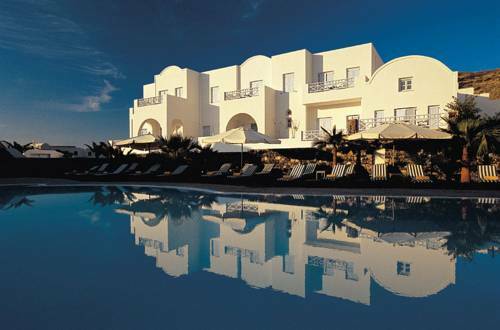 Its rooms and suites exude elegance and comfort, while guests can enjoy the excellent cuisine with stunning caldera and sea views, or the relaxing spa facilities which will offer countless moments of tranquility to all guests. 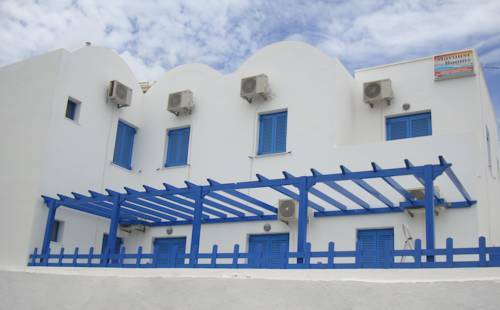 Unique and sophisticated, just like the Homeric Poems that inspired its name, this hotel is located in Firostefani and offers excellent first-class facilities and services to all guests. 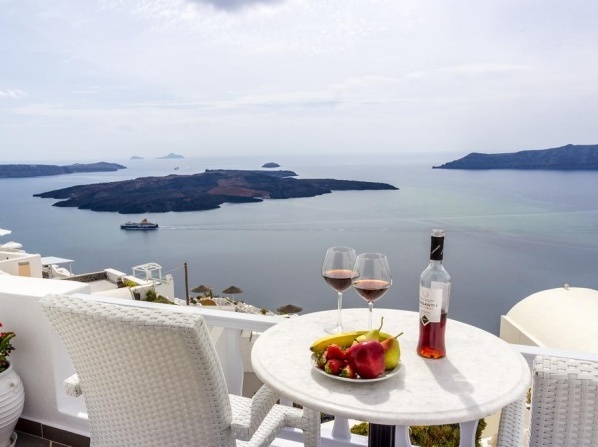 From luxurious and elegant accommodation, to local delicacies and breathtaking views that will remain engraved in your memory, this hotel will become your very own lyrical poem.